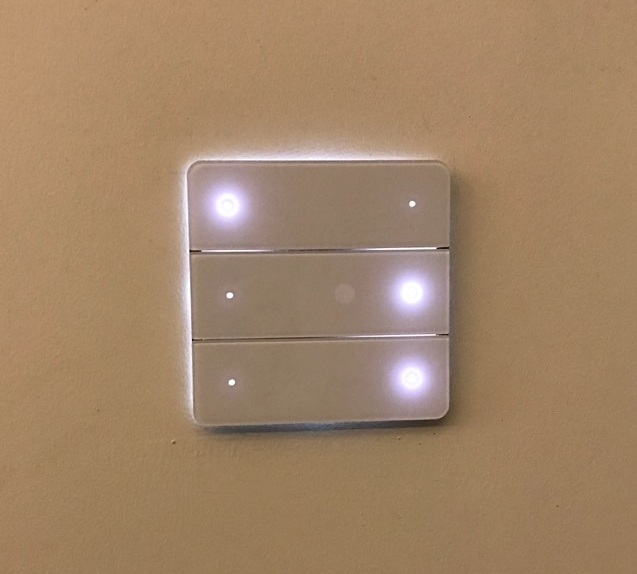 With our innovative smart lighting systems, you are able to control your property’s lighting from a touchpad on the wall, or remotely from your smartphone or tablet. As well as letting you quickly and easily manage each room’s lighting (turning it on and off, and setting the ambience), this solution can also save your business money by reducing your energy bills. Our smart lighting solutions can be integrated with your security system. If your burglar alarm is triggered, your lights will turn on – making it harder for intruders or vandals to commit a crime unnoticed, and providing clearer CCTV footage for the police to use.